I'm so excited to have several newborn sessions coming up this year. I love newborn sessions! I think newborns are one of the most beautiful things in all the world. They are so tiny and sweet, and full of infinite possibilities. To add to our growing newborn studio props, I've been having a lot of fun shopping lately. 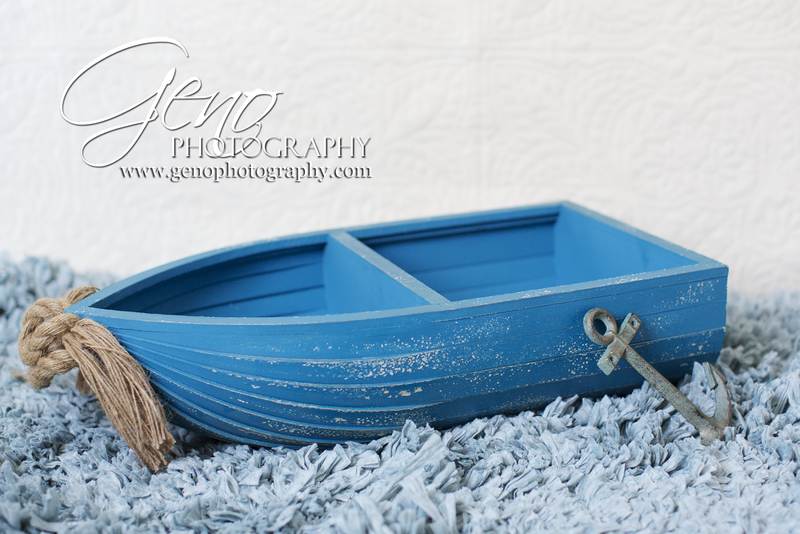 I am absolutely head over heels in love with the new little blue boat I picked up at the end of last week. I cannot wait to use it for sessions! Seriously, how adorable is this! I had a fun newborn session this past weekend. 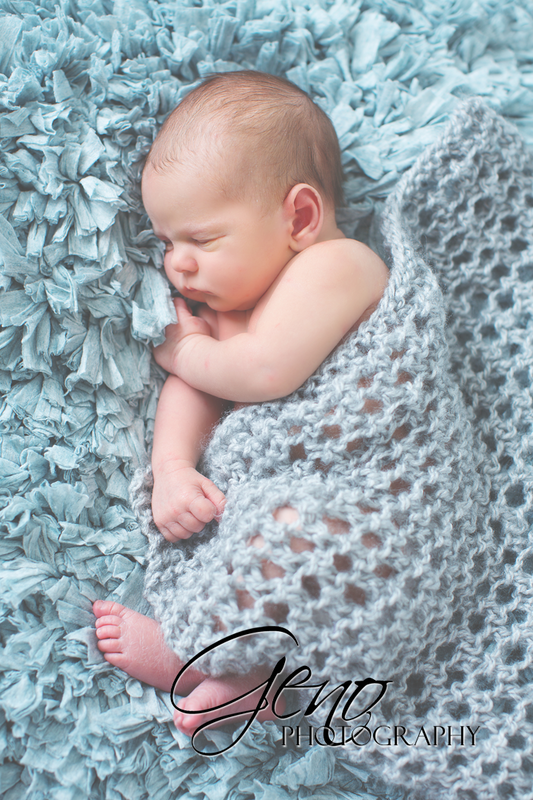 Be sure to check back again soon for a sneak peek of sweet baby Evelyn's newborn session!